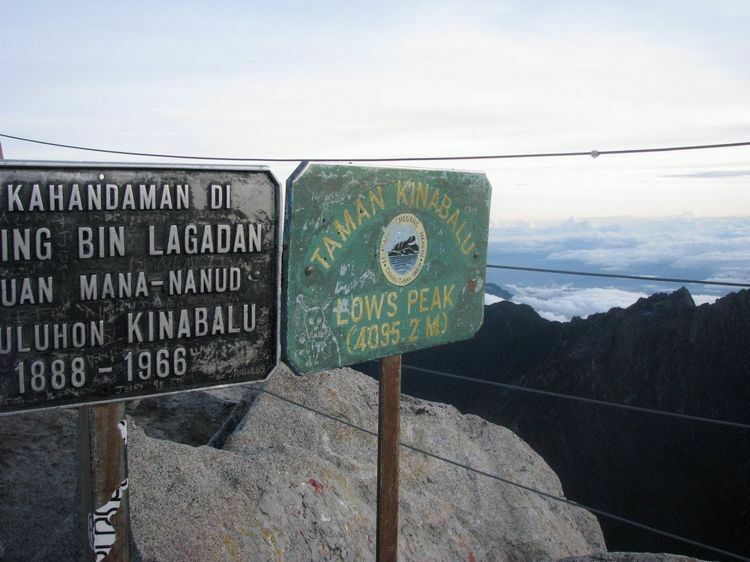 Home/Travel Tribe/Where Are The Women On Mount Kinabalu? 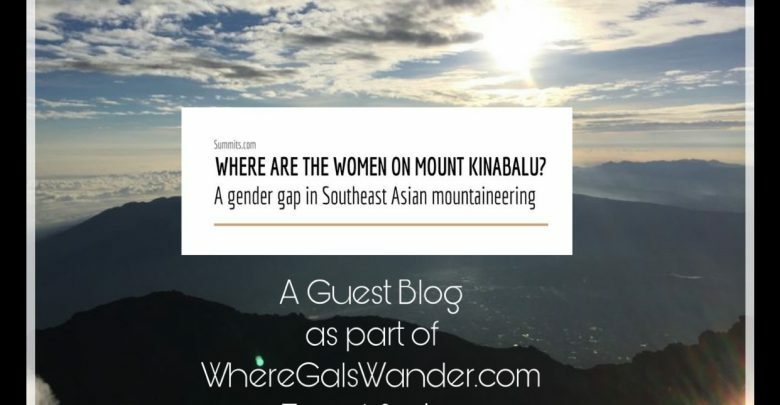 A Guest Blog by @worldofsummits as part of WhereGalsWander Travel Tribe Series; we are excited to share this discussion on where are the women mountaineers, particularly in Asia exploration and gender gaps in travel and adventure. When setting off to build a better mountaineering website for Southeast Asia, I was trying to find out who our customers really are. What I already knew was that they’re hikers, trekkers, climbers, and sometimes even bikers of mountains. They love the outdoors, a good physical challenge, and maybe the social aspects of mountain climbing. But are climbers of Southeast Asia’s mountains young or old, locals or foreigners, amateurs or experts, men or women? If you do the math (and I did) a woman who arrives into Kota Kinabalu airport is half as likely to climb Kinabalu as a man. What is happening between the airport and the mountain that makes women less (or men more) likely to climb a mountain? Or, what’s happening before someone lands in Kota Kinabalu? We’re all different. We get turned off or on by different things. But mountain climbing is a staggeringly gender-neutral sport. The mountain doesn’t care what gender you are, and I can’t think of any good reason why women should be less keen to climb mountains than men. The joys of mountain climbing – the physical and mental challenge, the feeling of accomplishment about achieving a really clear goal, the unique beauty of mountain environments, and the bonds you make when climbing with others – are all equally appreciated by and available to women as men. So what gives?! At the base camp, the dormitory options are limited and are unisex. 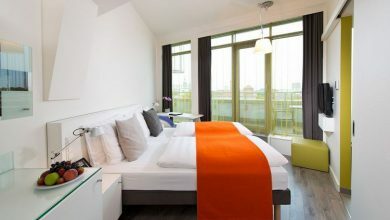 This means that you’ll be bedding down for a night – maybe 2 nights, if you get sold on the 3D2N option – next to complete strangers. For some women, this would be fine. 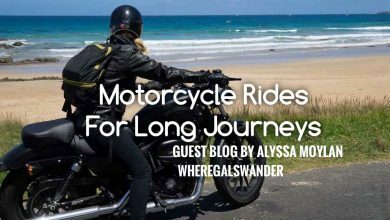 For other women, especially solo female travelers, sharing a room with randoms, the majority of whom will be men, is a red flag. At the trailhead, you will meet your guide. 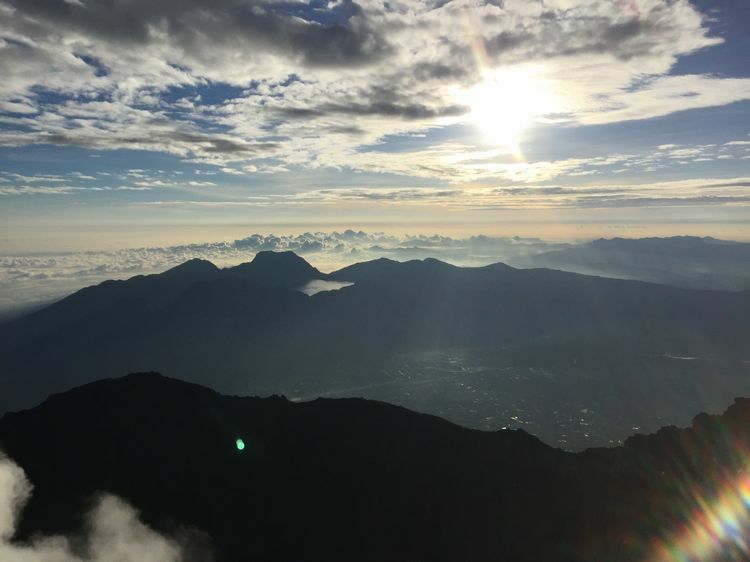 There are women guides who climb Kinabalu, but you’re far more likely to be spending the next couple of days with a man who you’ve never met before. The same would go for porters, should you employ one. Again, some women would be fine with this, others would be put off. In fact, guides and porters on all mountains in Southeast Asia are far more likely to be men. So perhaps these might explain it, but I’m not entirely convinced. 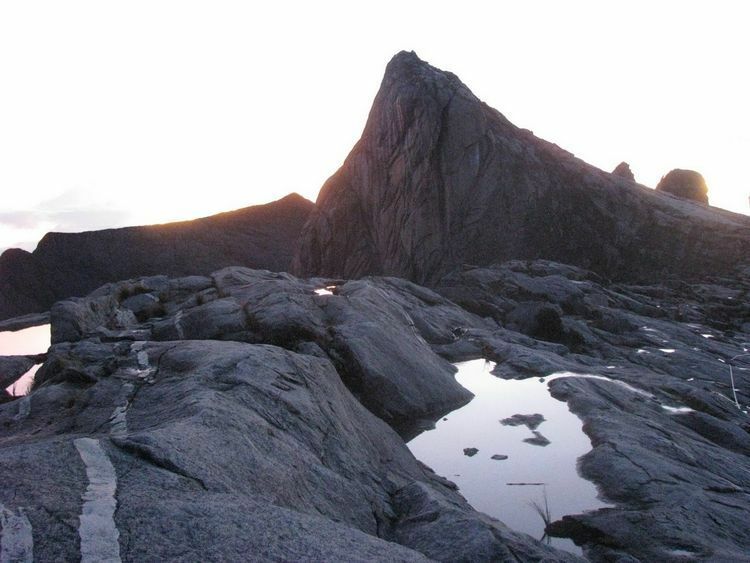 Most of the time, the choice of whether or not to include a climb of Mount Kinabalu into a Borneo vacation is made well before Kota Kinabalu airport. 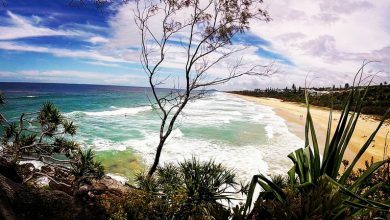 So could there be something in the journey before the journey – getting travel ideas online, booking them, talking to travel agents, etc – that gives men and women a different experience and gives them different attitudes towards climbing mountains? This is hard to pin down. But if you were to image-search mountain climbing, women are pretty well-represented in the results – probably not equal, but not bad. The same is observed when searching on Instagram or Pinterest, although these platforms are used more by women. The same could be said with mountain climbing magazines and websites. Could there be a gender bias against climbing mountains in when talking to a travel agent, when talking to friends about travel? 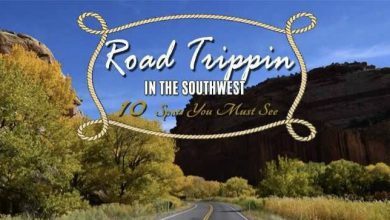 Are more general travel magazines more likely to sell other types of vacation activities to women?